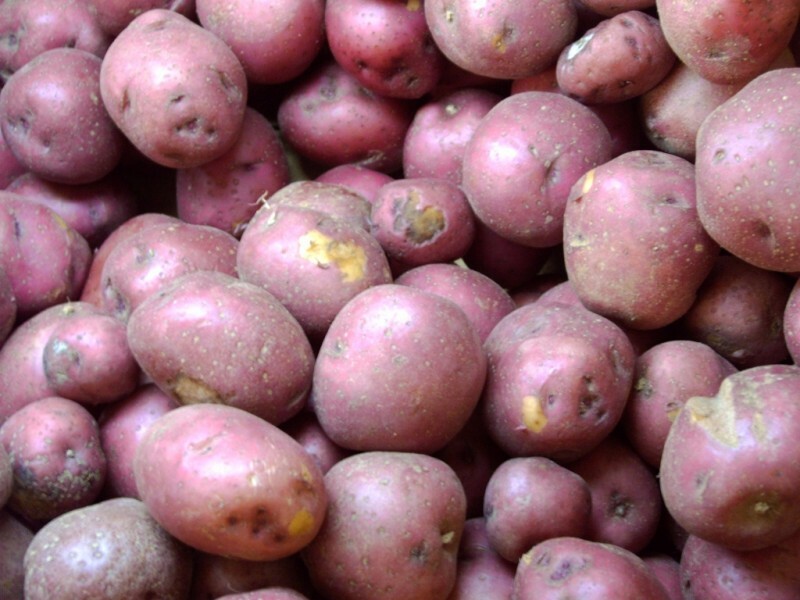 Red Potatoes - Tuttle Orchards Inc: Indianapolis Apple Orchard, Pumpkin Patch and Farm Store. Green Beans & Potatoes anyone? Little red potatoes are always a tender and delicious treat. 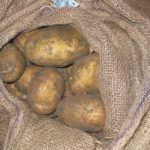 Red potatoes are available in the summer months at Tuttles. When possible, we source from local growers.